Tax, title, and tags not included in vehicle prices shown and must be paid by the purchaser. While great effort is made to ensure accuracy of the information on this site errors do occur so please verify information with customer service rep. This is easily done by calling us at 888-671-0343 or by visiting us at the dealership. CARFAX One-Owner. Clean CARFAX. Certified. 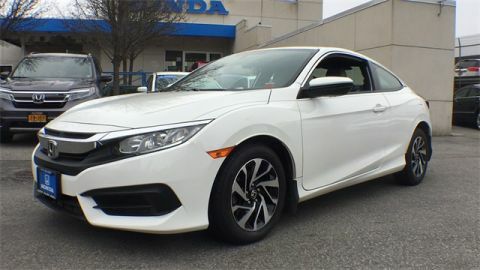 White 2015 Honda Civic LX FWD CVT 1.8L I4 SOHC 16V i-VTEC **Honda CERTIFIED*, **BACKUP CAMERA**, **7YR 100K WARRANTY**, **BLUETOOTH**, **USB PORT**, 182 POINT INSPECTION, 1 Owner Carfax Certified!, Beige w/Cloth Seat Trim. 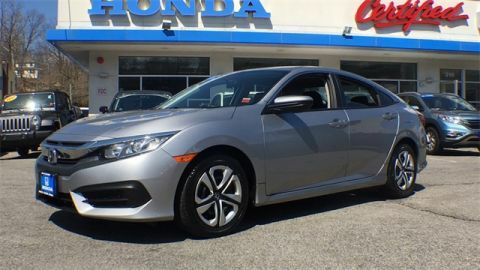 Certified vehicles includes preowned 2012-2017 Honda's with less than 80k miles. 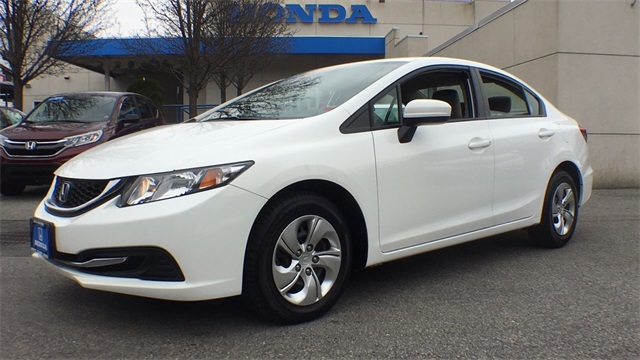 DUE TO OUR HIGH INVENTORY TURNOVER, IT MAY BE POSSIBLE THAT A LISTED VEHICLE MAY BE SOLD. 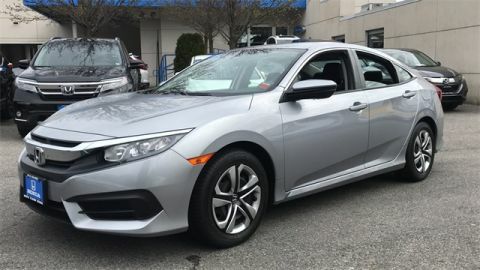 IF SO, WE WILL PRESENT YOU WITH SIMILAR VEHICLES AT A SIMILAR PRICE. To find the best value, we do the research before you do. We strive to provide you with the best value on every vehicle. Family operated since 1929, our success is due to being a highly customer centric dealership, attending to your every need.